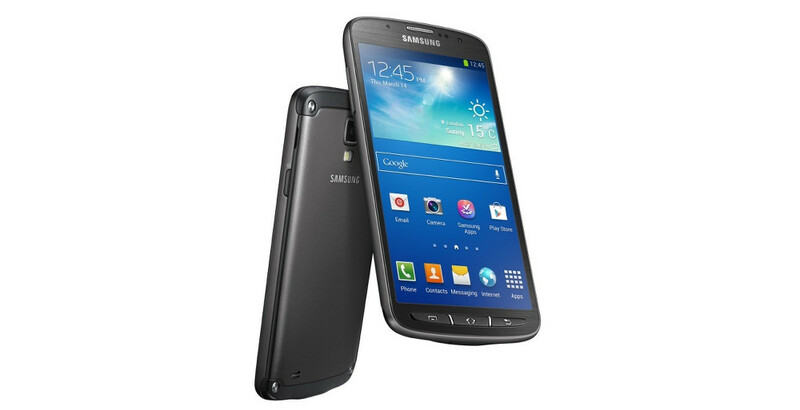 AT&T continued its rollout of Kit Kat (Android 4.4.2) updates to its line of Samsung Galaxy devices this morning, adding the Galaxy S4 Active to the list, while Verizon can’t seem to update any of its. AT&T has already updated the Note 3 and Galaxy S4, but had yet to show love to its Active variant until now. Well, their support pages show that it may have received it back in May, though today is apparently the start of the mass rollout. As far as the update goes, we’re looking at a bump up to Android 4.4.2, with better lock screen controls, better handling of SMS, a restyled notification bar, new location controls, and more.